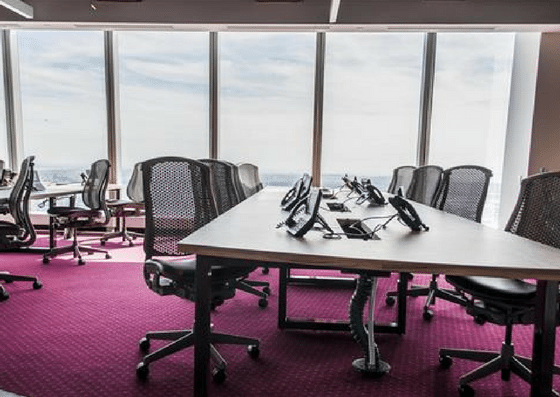 ServCorp – World Trade Center, located on the 85th floor of the iconic One World Trade Center, offers coworking spaces with 85 workstations. Membership costs $50/month. 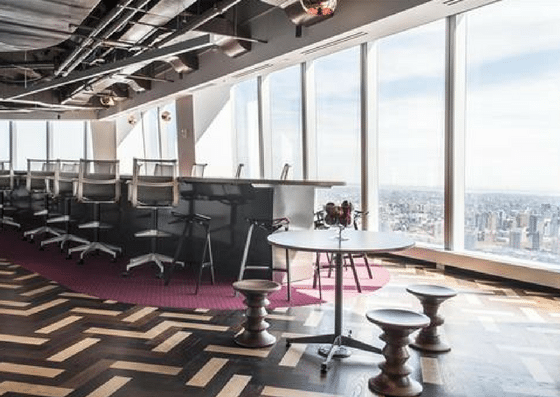 A hot desk costs $750/month and a private office costs $1,000/month. Their amenities include printing capability from every desk, IT Help, receptionist service, and more. 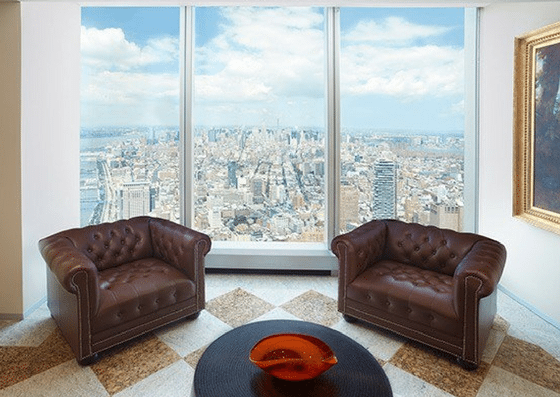 Servcorp World Trade Center’s membership costs $50 per month. 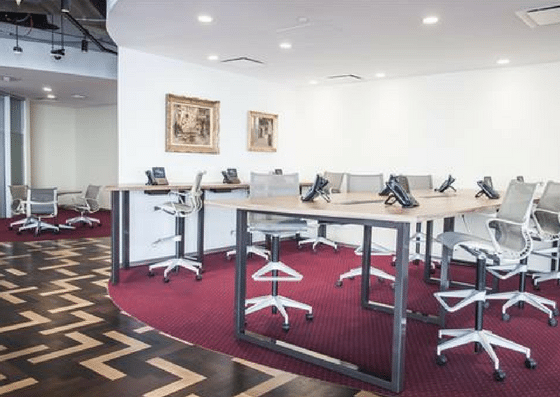 A guaranteed workspace in a common area at one location (hot desk) is at $450 per month. 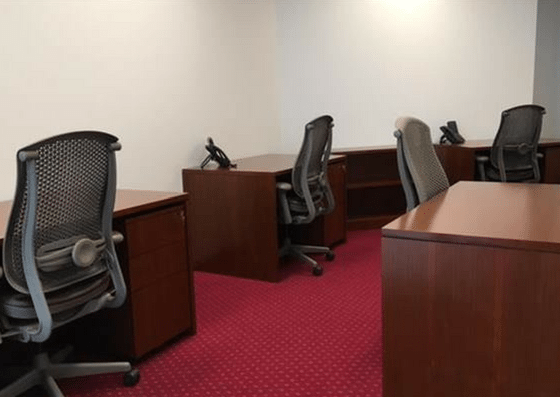 A dedicated desk costs $750 per month and a private office is at $1,000 per month. For plan details and more information, click here.